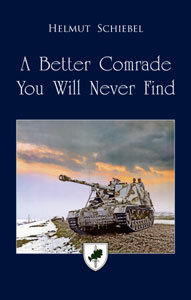 Military History Books, A BETTER COMRADE YOU WILL NEVER FIND,Helmut Schiebel,J J Fedorowicz,ISBN 0921991977,43 Motorcycle Infantry Battalion,13 Panzer Division,Panzerjager Abteilung 88, VIGNETTES: A HOW TO GUIDE,Joaquin Garcia Gazquez,Accion Press SA,ISBN 9788495464910, SEEING OFF THE BEAR,Roger G. Miller,US Air Force Historical Branch,ISBN 1477604448, OPERATION IRAQI FREEDOM: US ARMY,Andy Renshaw,Ryan Harden,SAM Publications Datafile Special,ISBN�9781906959159,Abrams, Bradley and Stryker AFVs, GUNBOATS OF THE ROYAL NAVY,Paul J Kemp,British River Gunboats,Insect class,Fly class,Peterel class. The author's experiences from 1941 to the end of WWII. He took part in the invasion of the Soviet Union in June 1941 with the 43 Motorcycle Infantry Battalion of the 13 Panzer Division. After undertaking an Officer Candidate course in Germany, he became a Leutnant and platoon leader to the division�s reconnaissance battalion in April 1942. After being wounded he went on to serve with Panzerjager Abteilung 88 as a platoon commander on Marder tank destroyers. Later serving in Poland and Galicia, Schiebel fought through Silesia and eastern Germany to Karlsbad where, on May 7, 1945, PZJ Abteilung 88 surrendered to American troops. If you want to learn all of the secrets of expert composition and fabrication of scale vignettes, look no further than this book by master modeler Joaqu�n Garc�a G�zquez. 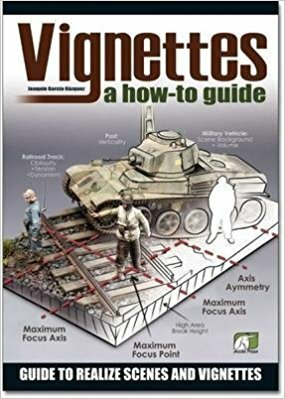 An excellent guide that covers all the processes from composition to painting and weathering vehicles and painting figures. Content includes Composition, Basic Decoration tips, Proportions, Different heights, Tilting the planes, sculpting and much more. There are several scenes with detailed construction process, explaining not only how to do it but also showing what is behind what we see. Anglo-American Air Power Cooperation during the Cold War. 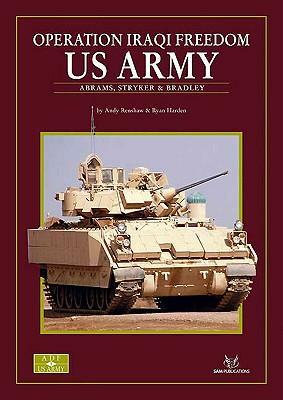 This book documents a symposium held in 1993 to recognize the special relationship between Great Britain and the United States during the Cold War. It includes scholarly monographs and first-person accounts, and includes many of the significant episodes of the Cold War. It includes a 20 page photographic section illustrating notable Anglo/American aircraft which served betweenthe late 1940s and the Gulf War following the Iraqi invasion of Kuwait in 1990. British naval policy before the First World War was to maintain a fleet at least as powerful as the next two largest navies of tyhe world, put together. The result was the largest array of armed might that the world had ever seen. Martin Holbrook commernts, and presents a collection of large format, full page colour plates of twelve of the mightiest British warships of the era. 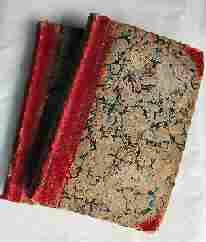 With a foreword by Admiral of the Fleet the Earl Mountbatten of Burma, this very large format book (17 x 14.5 inches) will be a valuable addition to naval collections. Previously published in 1989 under the title 'British River Gunboats', this is a photographic survey mainly covering the famous Insect class which was built for service on the Danube in 1915. They served for a further thirty years in various theatres, including in the Middle East on the Tigris, and during World War II in the Mediterranean and Egypt. 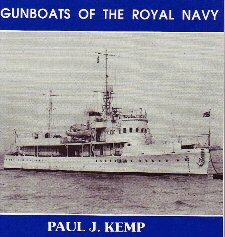 Also portrays the tiny Fly class, the Peterel class, the various types which served in the Yangtse River in China, and the Dragonflies, the last of the Royal Navy's river gunboats.